We didn’t have a bath tub at our old flat, so I’ve spent years dreaming of my own ‘proper’ bathroom. Now I’ve got it I’m making the most of it, and since the weather turned cooler I’ve been having loads of baths. 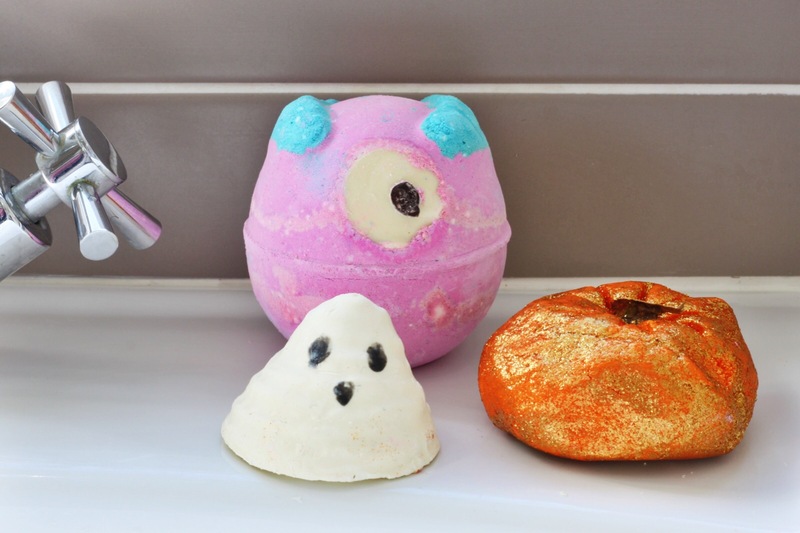 I loved using some of the Lush Halloween range during October – sparkly pumpkin bubble bar was my favourite! I’ve been really getting into Instagram this month. I’ve been trying out new things, and I posted every day throughout the whole of October – something I’ve never done before. I’m always looking for new accounts, so drop me a line over there! Obviously our week in Valencia was the highlight of my month! It was lovely to enjoy some warm weather and explore a new city. If you missed it, you can catch up on my Things to See and Do in Valencia post. This dictionary app doesn’t need mobile data to work, so it was really useful while we were away. I also bought home some reading materials (if you don’t know, I’m learning Spanish) and this has really helped me decipher things I didn’t already know. It’s so much quicker than a dictionary and is smarter too, helping with phrases and conjugated verbs. I couldn’t study Spanish without it now! The beautiful people over at Talking Tables sent me and some fellow bloggers a surprise Halloween parcel. 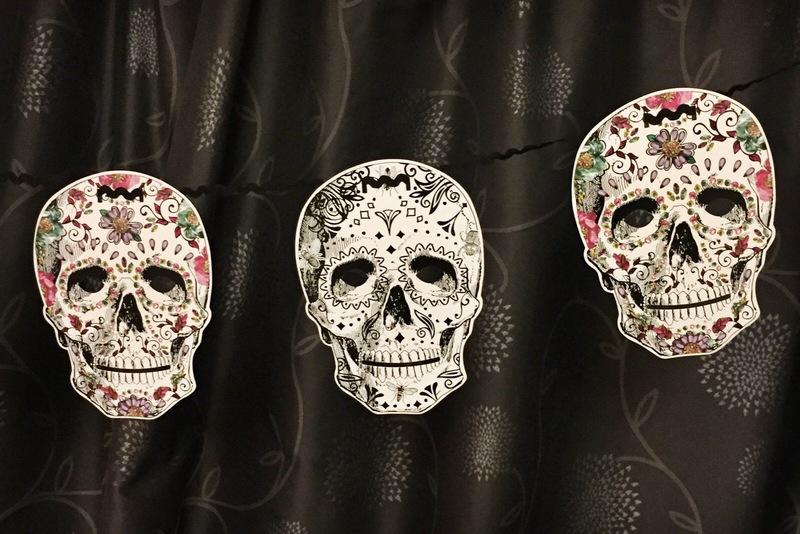 It was packed full of amazing goodies, from lights to this fab Day of the Dead garland. It was such a nice surprise and really helped me up the spook-factor for our visiting trick or treaters!